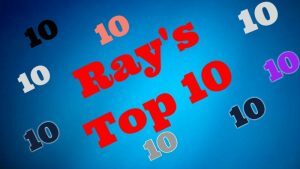 Ray Turner’s list of the Top 10 albums and songs on Billboard’s country music charts this week . . .